We’re talking Disney animated feature films only, here. No Pixar, no Marvel, no Magica De Spell, no Hocus Pocus. We can argue about what constitutes a witch later. For now, in honor of the live-action Maleficent, here’s an up-to-date ranking of the ladies I’ve determined to be animated Disney witches. 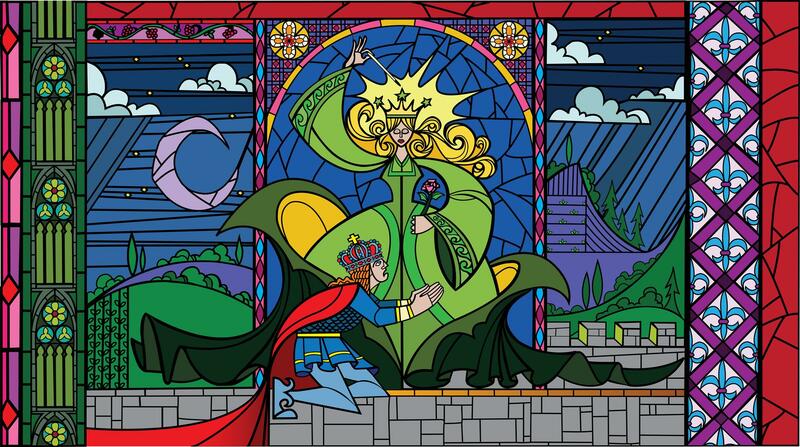 She sets the events of the movie in motion, but only appears in the stained-glass prologue. Stained glass will never haunt your nightmares. Only my sister and I have fond memories of this movie, which our grandma snuck us into after a showing of Flight of the Navigator. Even then, I only remember Gurgi, and nothing of these witches.